7 Nauset Street, Sandwich, MA 02563 | Sotheby's International Realty, Inc. 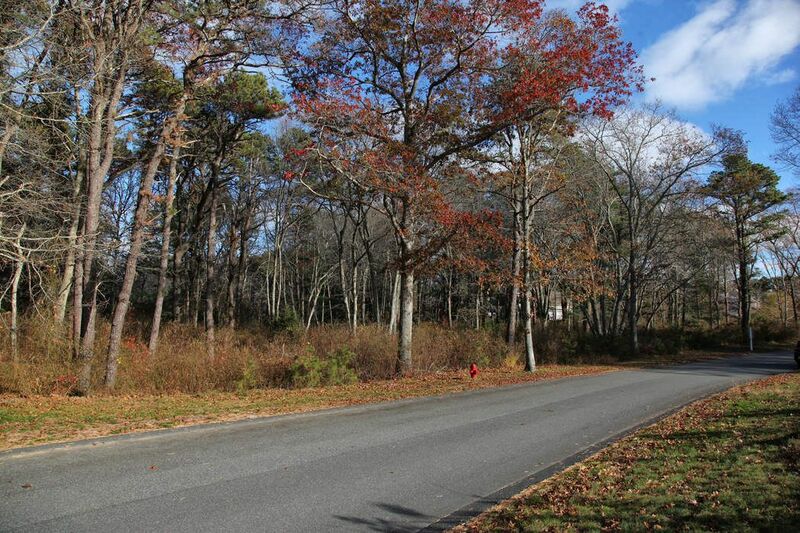 This is a fantastic opportunity to build your dream home on this .67 acre parcel. The opportunities are endless. The location is convenient to shopping, schools and the highway, the bridges and only an hour from Boston and Providence. Your Cape home is now in your future. Buyers are responsible for all permitting and testing.